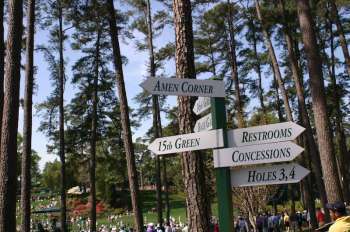 Australians Adam Scott and Jason Day tied for the lead at Augusta National after 36 holes. 2013 champion to headline event at RACV Royal Pines from 19-22 December. Golf Australia applauds budget's sport, community focus. CEO Stephen Pitt lauds $300million allocation given to sport in Tuesday night's Federal Budget. 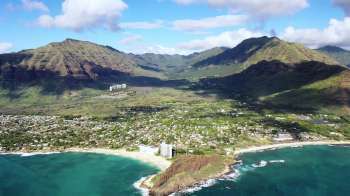 Tiger Woods and Gil Hanse to design neighboring courses in Hawaii. Pacific Links International commissions Woods and Hanse to create 36-hole facility in the Mākaha Valley. Date change for season ending Australian PGA Championship.